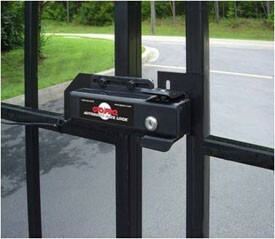 This automatic gate locking system works in conjunction with the gate operator system to lock and unlock. (For use on GTO SW2000, GTO 2002XL, GTO SW4000 & GTO 4000XL Models) A MUST for added security on all automated single and dual swing gates. 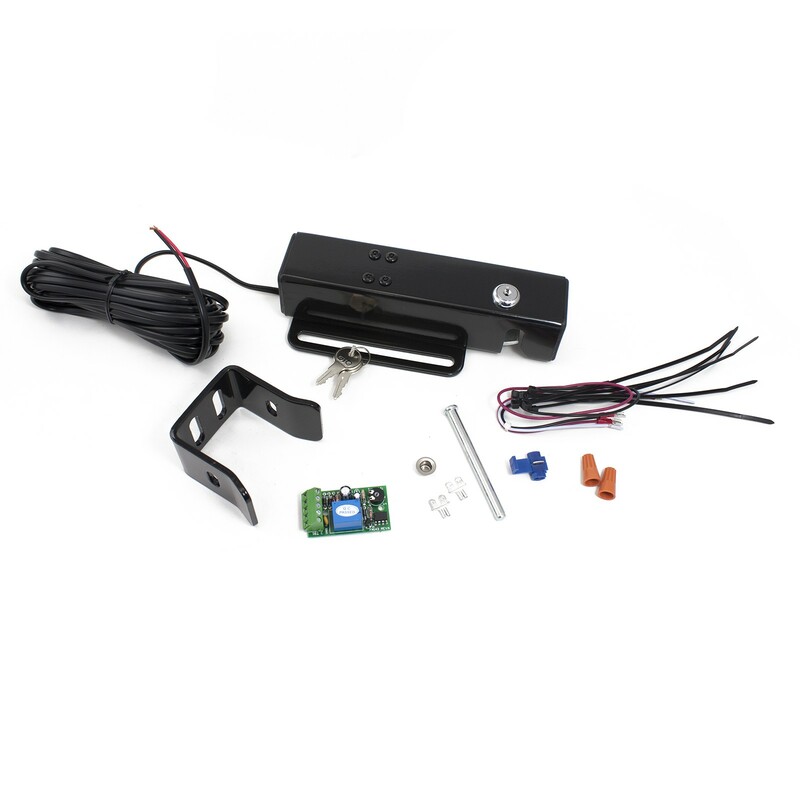 This automatic gate locking system works in conjunction with the gate operator system to lock and unlock. Comes with a keyed manual release. Recommended for gates over 8 ft. (2.4m) long and all high wind areas.